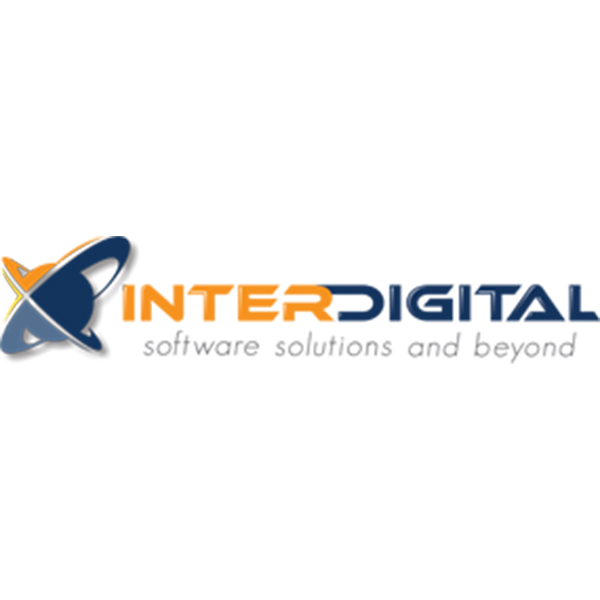 InterDigital is a privately held software development company with offices in Bucharest, Romania. All founding smart-alliance-member and executives of InterDigital have strong software backgrounds as analysts, senior programmers and project managers, thus having a solid vision of the IT field. Mission: We are committed to maintaining client relationships by effectively aligning technology and consulting resources with our client’s dynamic business requirements. Skills: Our staff has expertise in financial area, especially in banking system. The development activities involvead into large projects on different platforms, development environments & languages.